OLD PARKED CARS. : 1986 Chevrolet Cavalier Z24 Convertible. 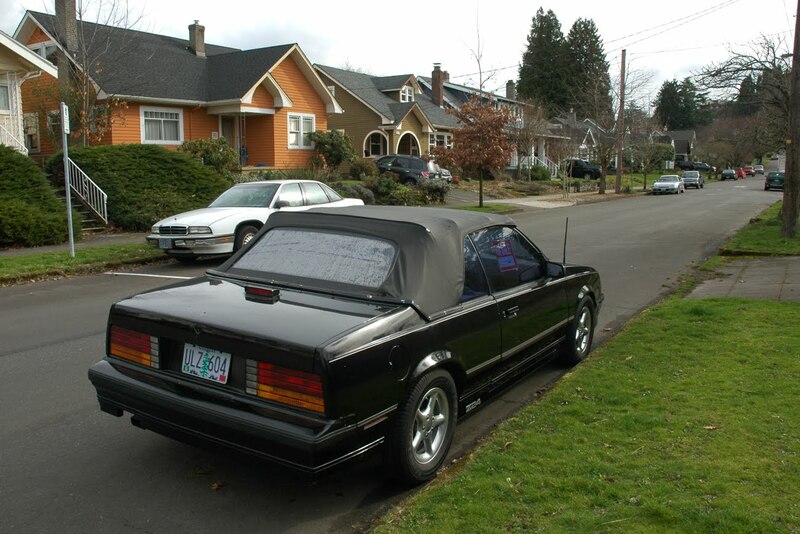 1986 Chevrolet Cavalier Z24 Convertible. Awesome find, a first gen Z24 Cavalier....what are the odds? Shame about the stock wheels being gone. one of those cars that i'd never photograph, but ben would, and i'd be a little bugged, but then people always comment. okay, well, the face on this thing is pretty sweet. i'm just so glad i don't own an '80s k-car convertible as my daily driver. Been waiting for someone to mention the hand-painted (or paint pen?) graphics. Might be the funniest detail of the car for me. 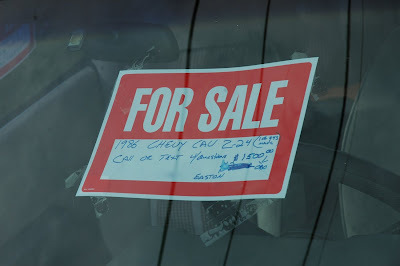 Can you imagine how hard I was hoping to avoid the owner while documenting? I just did not have time for that sales pitch or explaining myself. 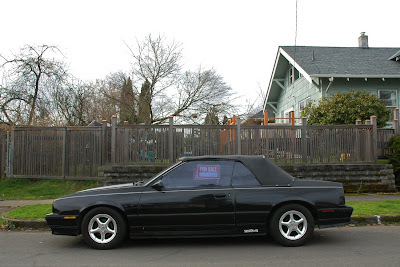 I’ve been doing some research on the 1986 Z24 convertible for myself when I came across this site. 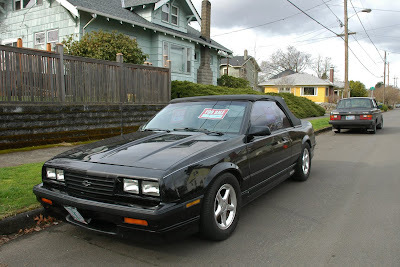 I have found a lot on “86 cavilers and a few les on Z24 but only a couple on and Z24 convertible’s. I have had mine since 1988 and everything’s original except the tires and top with 80,000 miles on it. 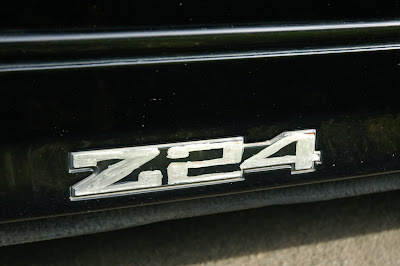 Just trying to find out how many were made as Z24 convertible’s. Just found this blog. The 1986 Cavalier Z-24 convertibles were hand made by ASC in Wyandotte, Mi. 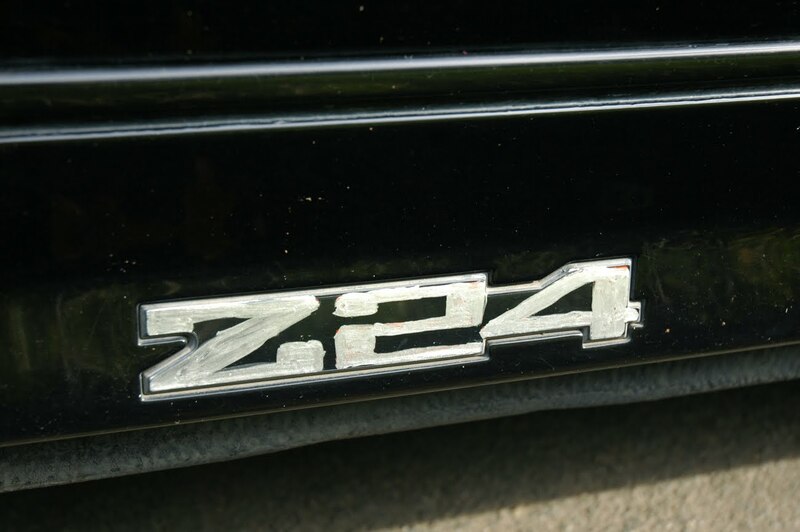 These cars were fully optioned Z-24's with the F41 suspension. ASC made less than 300, all were shipped for sale to the top Chevy dealers in California. 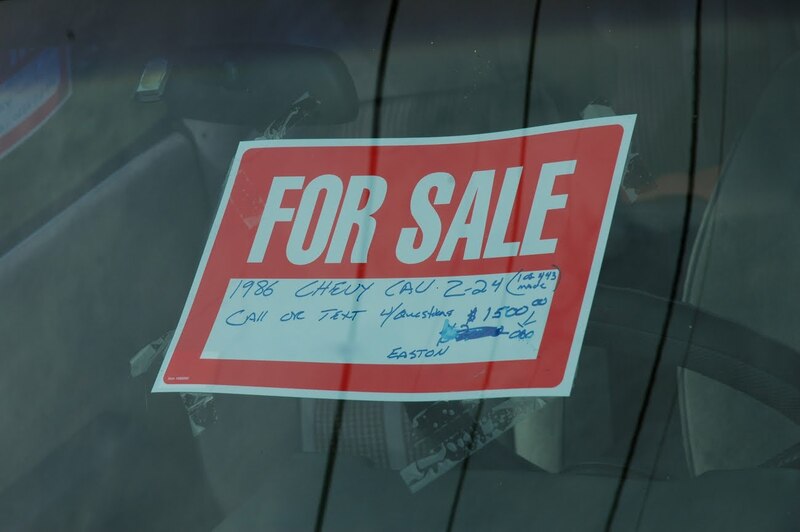 These cars were sold as "California Specials" No production numbers exist with GM on these cars since they were sold directly as coupes to ASC. ASC used these 300 cars as tests to show GM that they could economically make a convertible production car. I sold myself one of them. The dealer I worked for got 2 of them. Both went to salesmen. Unfortunately, that was the worst car I ever owned. I truly had a lemon. Turned heads when it was running though.